Chukkas restaurant overlooks Malta's only horse race track and polo pitch. The steakhouse specialises in top notch Argentinian cuisine in a casual homely atmosphere intended to bring family and friends together. 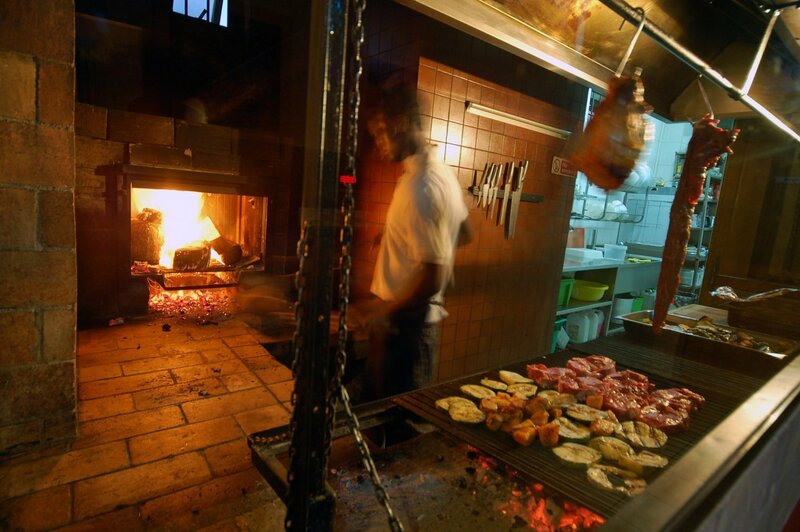 Whilst it is naturally popular with polo players and equestrian enthusiasts, it is just as popular with locals who return time and again to this meat-lovers haven. Group events welcome. Take-out and outside catering are also available.